Laxton Parish Council has a small budget and some limited powers to provide services to meet local needs and improve community wellbeing. We work underneath the “principal authority” which is East Riding of Yorkshire Council and are a consultee on things like planning permissions. 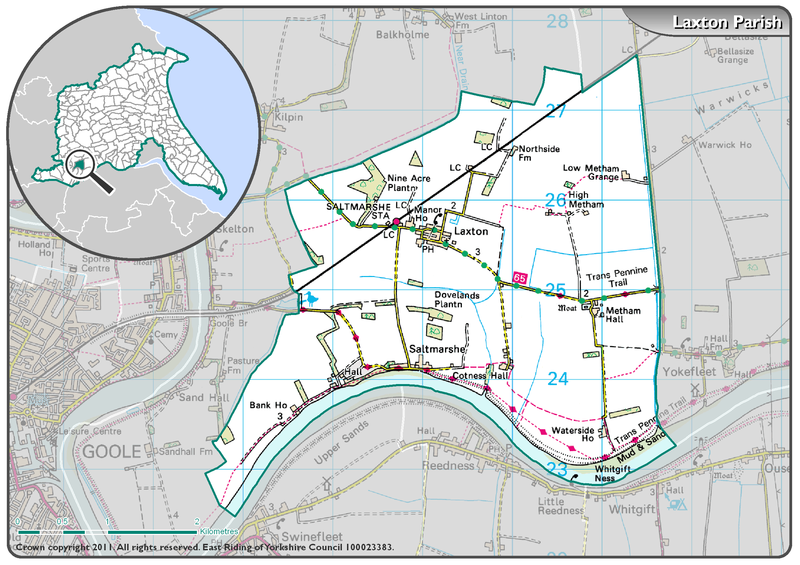 You can see the map of the Laxton Parish Council boundary by clicking here.